Ahhh… Colorado. The state synonymous to a stoner’s paradise. The people are warm and friendly, there’s a ton of great weed, the weather rocks, there’s a ton of great weed, and the scenery is mind-blowing, everyone here seems to appreciate the great outdoors. Oh, and did I mention that there is a TON of great weed?? In Colorado, there are more cannabis dispensaries in this state than there are McDonald’s, Starbucks, and 7-Eleven franchises combined. The stoner culture is thriving here, and in Denver basically the entire town smells of pot. Those are reasons enough to visit Colorado whether you’re a medical or recreational user. But with thousands of dispensaries to choose from, where does one even start?? 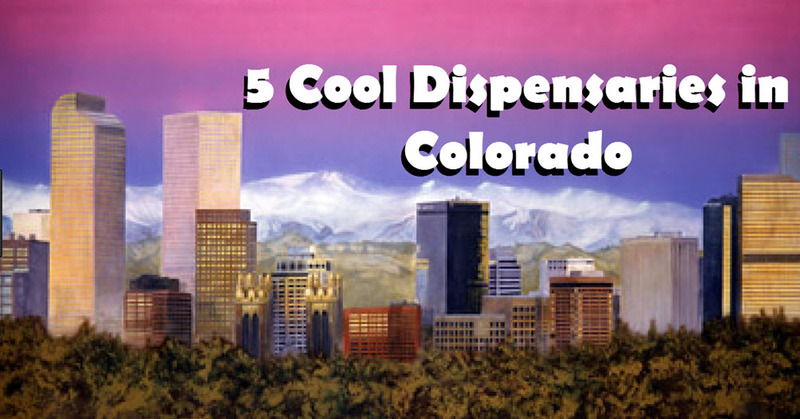 Here’s our guide to navigating some of the hippest dispensaries in heaven… I mean, Colorado. The Giving Tree of Denver has been around since 2009 and boasts of having most massive selection of edibles in Denver. They also have a fantastic array of products including topicals, Green Dot Shatter concentrates, hash and wax oil, transdermal patches, and much more. The Giving Tree of Denver also has a fantastic membership program, and on top off that they also offer 10% off purchases for vets, students, HIV/AIDS and cancer patients, as well as licensed cannabis industry employees. Preferred Organic Therapy is highly recommended for newbies who want to learn more about cannabis education. What make Preferred Organic Therapy stand out is their emphasis on knowledge about the plant and all its benefits, with a highly trained staff that take pride in educating consumers about the most unique properties of each strain. The shop features a terpene wheel and other visual educational aids where you can even take your grandparents along to learn more about the magical botanicals of cannabis. Preferred Organic Therapy is elegantly designed, and they carry a wide array of over 20 brands of cannabis products to choose from. Preferred Organic Therapy also offers first-time patients with a free gram of their choice, a 10% discount for vets, and a discount based on your age! Medicine Man Denver is the largest cannabis dispensary in the city catering to both medical and recreational users. A family-run business, Medicine Man is one of the first dispensaries that made its way into the ArcView Group investors’ network. They boast of having a 40,000 square foot warehouse where they grow their own top-quality herb at affordable prices, and just about every kind of cannabis product and accessory you’ll ever want and need. Medicine Man has got you covered: from drinks, concentrates, gear, pipes, tinctures, clones, edibles, and a wide selection of strains, if you’re after variety this is the place to go. They also offer first-time medical patients a discount and a different special every day of the week, so whenever you go it’s your lucky day. The Herbal Center (THC) is simple, unpretentious, and sticks to the basics. It’s also popular for those who need good quality bud but are on the budget, because they’re known for having some of the best prices in town. This makes THC popular among the young crowd who don’t have much to spend on pot just yet, but need a reliable source of medicine. The ambiance of THC is also pretty low-key; it feels like you’re walking into your friend’s apartment and are about to light up a bong on a couch. Aside from reasonably-priced flower, they also have shatter, wax, edibles, and accessories that won’t break the bank. THC also offers specials on various days of the week, as well as for college students and female patients. What are your favorite dispensaries in Colorado? 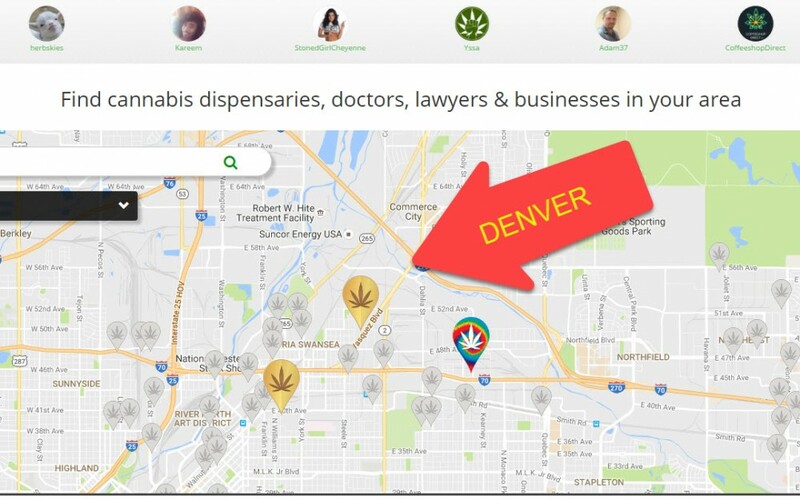 OTHER STORIES YOU MAY LIKE..
DENVER DISPENSARIES ARE HERE, CLICK HERE. 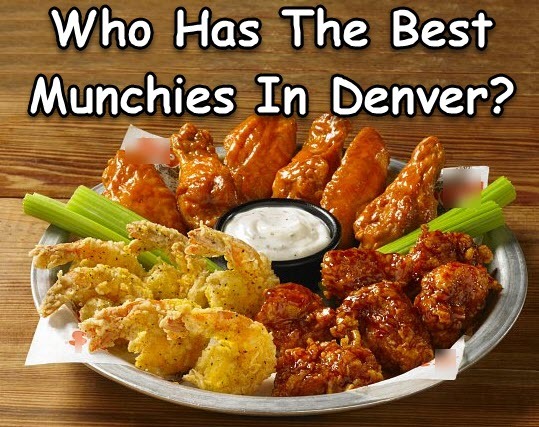 DENVER MUNCHIES ARE THE BEST, READ THIS. What Will Happen To CBD Now That FDA Commissioner Gottlieb Has Resigned? 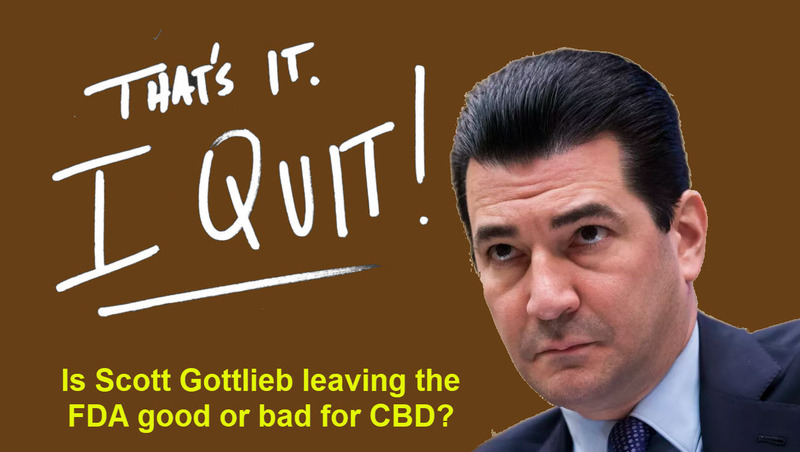 Prior to his resignation, Gottlieb said that he planned for the agency to hold a public hearing, “in the near future”, to gather feedback from stakeholders regarding their use of CBD products as well as hear out any safety concerns. “We’ll use this meeting to gather additional input relevant to the lawful pathways by which products containing cannabis or cannabis-derived compounds can be marketed, and how we can make these legal pathways more predictable and efficient,” he said in a statement. 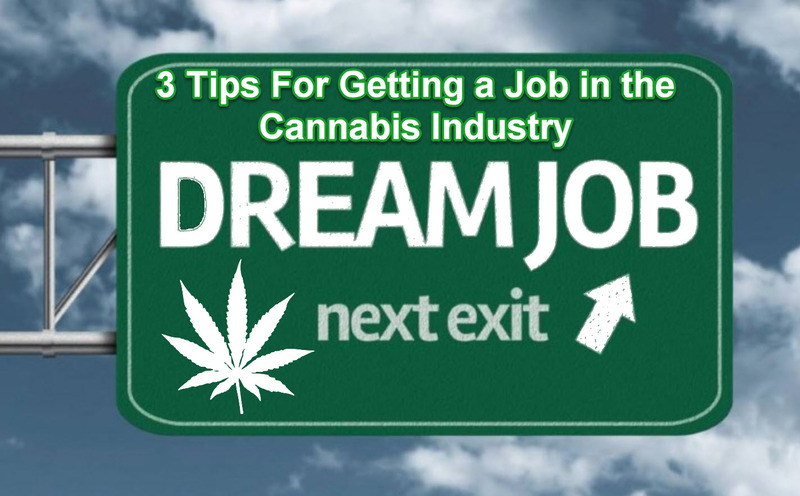 Research training programs offer specialized education in cannabis-related subjects. When looking at these, find out how long they’ve been around and who designs the curriculum.